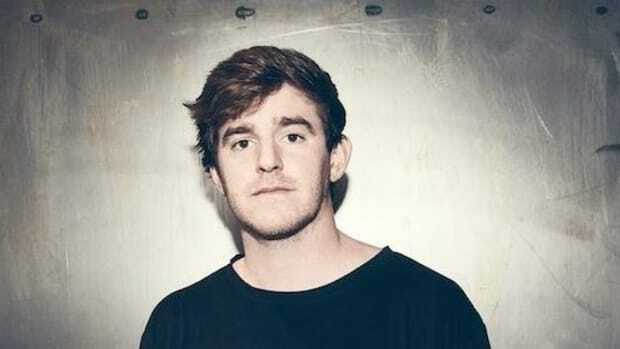 NGHTMRE hasn&apos;t exactly kept his move into the hip-hop space under wraps, but his next big release is guaranteed to turn heads nonetheless. 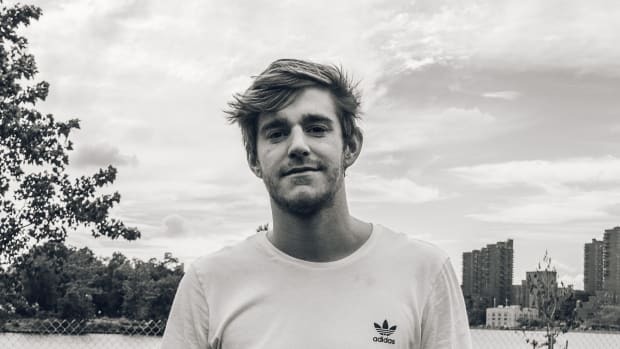 The Los Angeles DJ/producer told EDM.com about his A$AP Ferg collaboration back in December, but now it finally has a title, release date and teaser video. Don&apos;t expect too clear of a picture of how "REDLIGHT" sounds from their short clip, though. 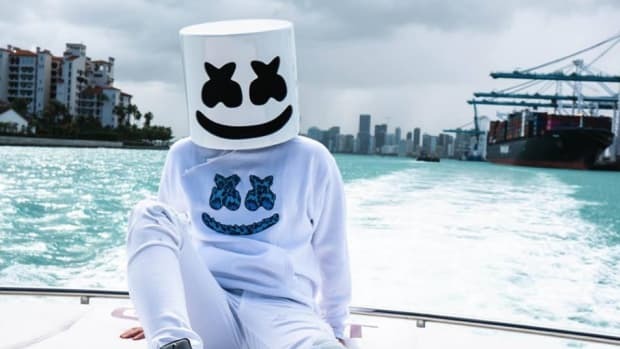 The dramatic intro - which is synced to footage of both artists dressed in flamboyant outfits - ends without revealing the motif at the core of the song. 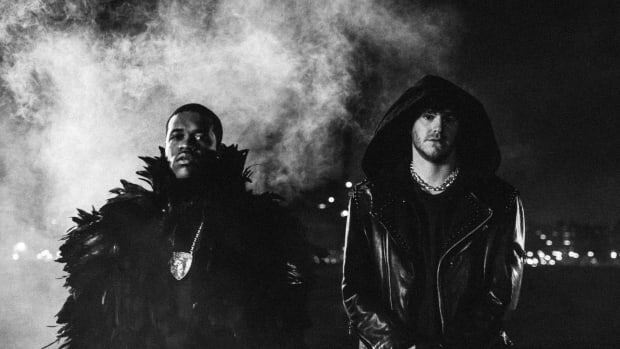 "REDLIGHT" isn&apos;t exactly NGHTMRE&apos;s first foray into hip-hop. He teamed up with Lil Jon and DJ Diesel A.K.A. 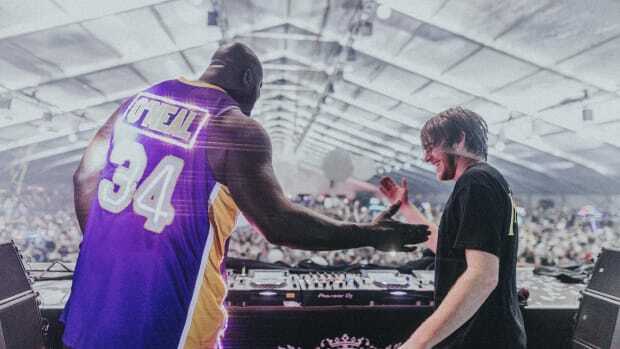 Shaquille O&apos;Neal on last month&apos;s "Bang" - although the single encapsulated the style of bass music for which he is better known. 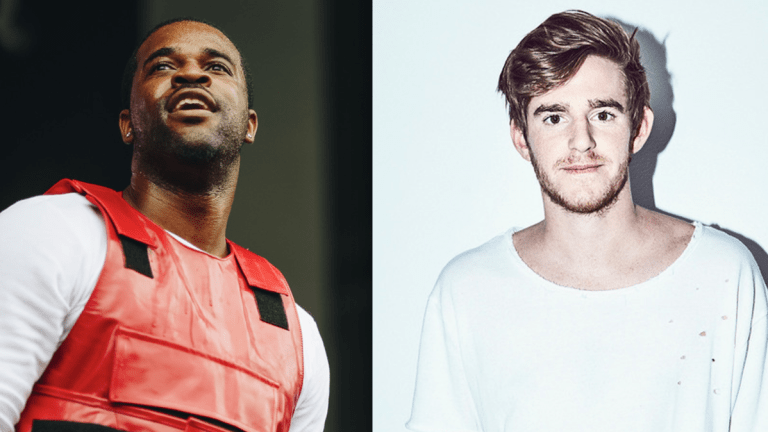 "REDLIGHT" by NGHTMRE and A$AP Ferg is due out March 28th. 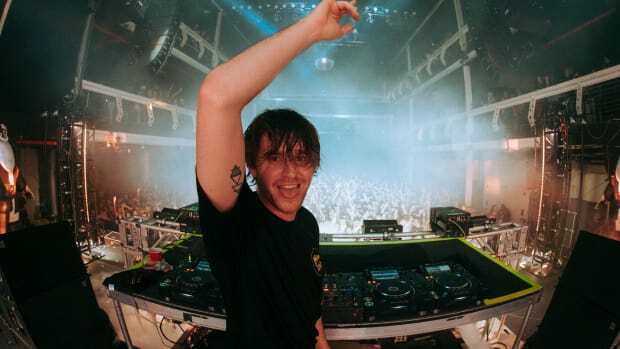 Pre-order it across platforms here. 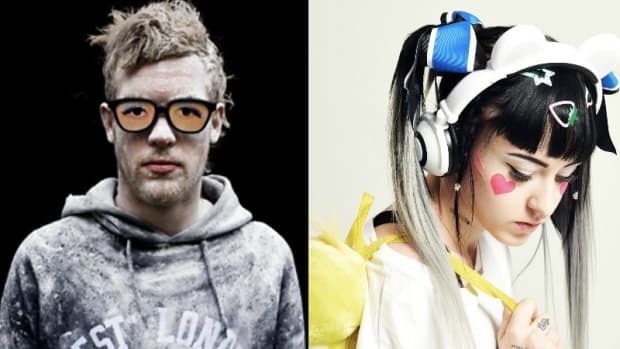 Ducky and Rusko's collaboration saw the light of day in Chicago.